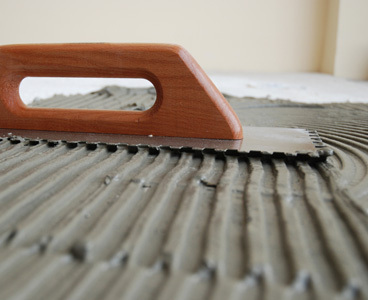 At Hacker Industries, Inc., we know that beauty is more than skin deep in the flooring business. While it may be the fabulous distressed pine, gorgeous tumbled stone or ulta-plush carpet that gets the all of the attention, the underlayment surface they rest on is equally important. That is why we have developed Hacker Floor TopCoats and Sealers. By limiting the water absorbed in to the gypsum underlayment, our TopCoats extend the working time of the adhesive used in applying the finished floor covering, producing the best results possible, every time.